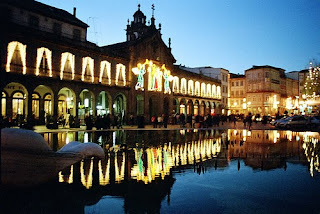 I first arrived in Portugal in July 2003, and stayed with my aunt in the city of Braga. My first hours in Portugal were a foreshadowing of things to come and the reality of Portuguese society - my uncle picked me up at the airport with a friend of his, an off-duty, plain clothes police officer. Imagine my surprise that, whenever we approached a red light, the friend would say "Go ahead, I give you authorization to run the red light." And of course, he always did. Braga is actually a very pleasant city, and I do recommend visiting it. It is one of the largest cities in Portugal, behind Lisbon and Oporto. The city centre is very medieval, while the rest is quite modern. Since classes only started in October, I had a few months to burn. My attempts at doing voluntary work at NGO’s during this time were met with frustration. Some said that they would only accept me if I had a car. Others said that I could not do anything without proof of residence. I had no Internet access in order to inform myself on the world (a strong blow, for someone completely used to having Internet access 24/7). I felt somewhat lost. Occasionally I went to Internet cafes to check my email, but it just is not the same. My days consisted of waking up, taking a shower, having breakfast in my aunts’ restaurant, taking a walk to downtown Braga to read the newspaper, then return to the restaurant and eat, watch TV, and chat with the locals. It was very tedious. 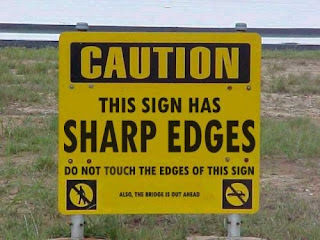 Thankfully, admissions to law school were opened in August. I planned to apply to three universities, the Universidade do Minho, in Braga, Universidade de Porto (in Porto), and the Universidade de Coimbra (in, you guessed it, Coimbra), in that order.